We are at the final stages of our kite technology project. We are busy finishing off our construction and some of us are even at the testing stage. We’ve been lucky to have a little bit of wind recently. This has given us a chance to see if our kites are capable of flight. Some of us have discovered that our kites tumble through the air instead of staying lifted. 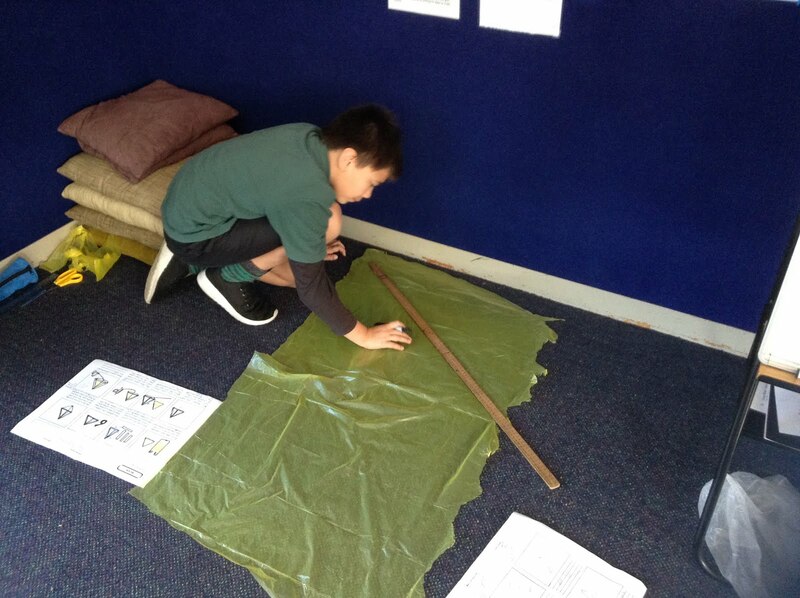 We are making sure that our measurements are accurate and that our bridle lengths are even. We think this might be why some of our kites are spinning around. 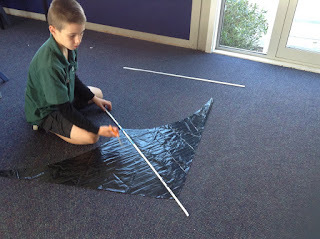 Throughout last week we wrote step by step instructions on how to make our kites. We included diagrams and captions so that our instructions would be easy to follow. We’ve been checking and discussing our rubric so that we know what we need to do to be successful. Managing our time and following the timeline has been important so that we finish our tasks and stay on track. Soon we will be marking ourselves against the rubric that we created and writing a blog about our kite making experience. We hope for some decent wind this week so that we can really see what our kites are capable of. It was pretty challenging because hard to cut out and rule lines.